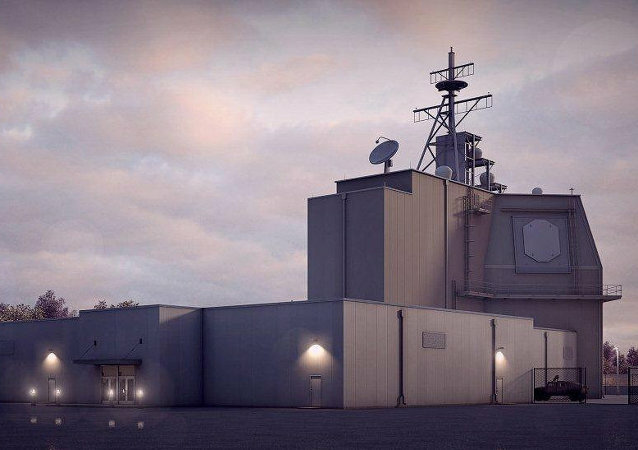 Italian military analyst Manlio Dinucci explains what he believes is the biggest danger emanating from the US deployment of its missile defense network in Romania and Poland. The joint US-South Korean-Japanese missile defense drills set to begin next month are meant to counter China, not North Korea, says Russian military analyst Vladimir Yevseyev. The naval exercises are likely to become the first step in expanding the US global missile defense network into East Asia, the analyst adds. According to Russian Foreign Ministry Spokesperson Maria Zakharova, Moscow has a right to 'appropriately respond' to the US missile defense systems being deployed in Eastern Europe. What exactly will that response be? Sputnik investigates. 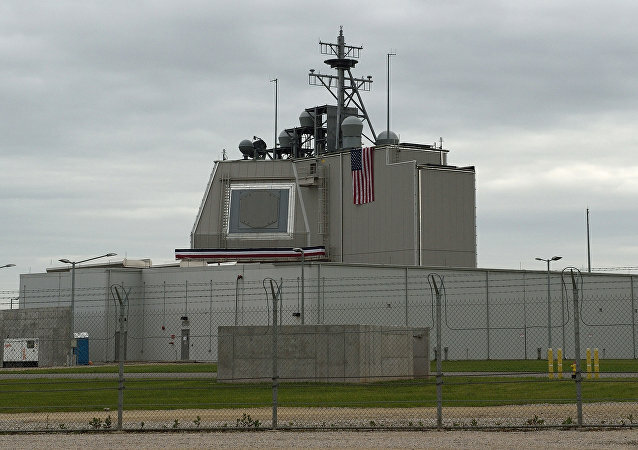 US and NATO officials have claimed that their missile shield in Europe, including the Aegis Ashore base in Romania, is not directed at Russia, but Mateusz Piskorski, head of the European Center for Geopolitical Analysis, told Radio Sputnik that the program is part of Washington's strategy aimed at countering Moscow. There are clear signs that major NATO member states – the US and Germany – are planning to divide Eastern Europe into "zones of influence"; while the Baltic states will hardly object to Berlin's taking them under its wing, Poland won't hail ceding part of its sovereignty to Washington, Russian political analyst Stanislav Stremidlovsky notes. The Pentagon's $40 billion missile defense system, designed to shield the US from incoming ballistic missiles attacks, could not be made workable, Theodore Postol, professor emeritus of Science, Technology and National Security at MIT told RT. 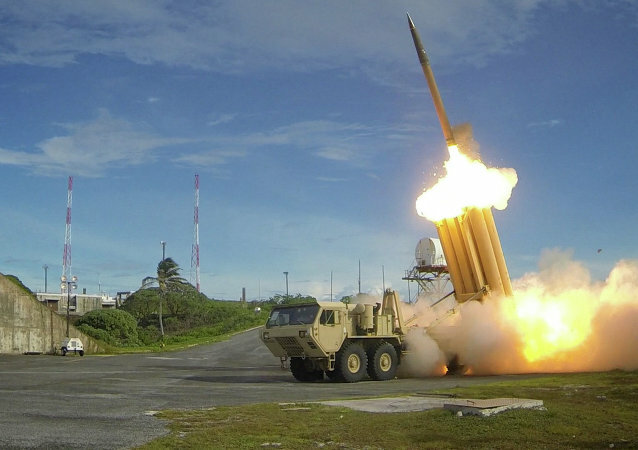 South Korea is about of deploying US THAAD missile defense systems on its soil despite neighboring countries' stance, local media reported Friday. 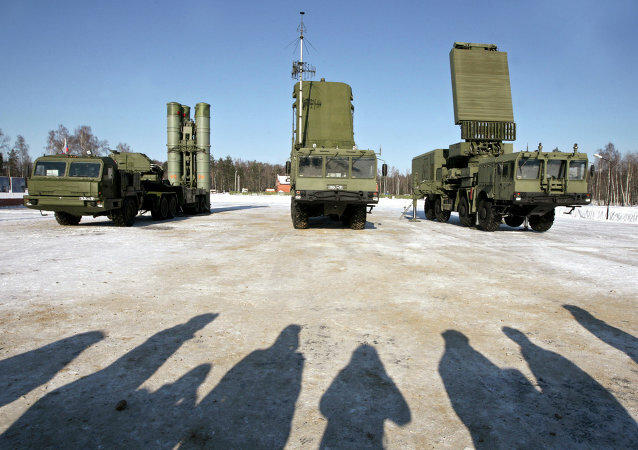 The first prototypes of the next-generation S-500 air defense system will reach completion and begin its pre-tests in 2016. After the failure of a costly project equipping large airplanes with lasers in 2012, the Pentagon has now returned to the idea of destroying enemy targets with powerful beams, but intends to mount the weapons on lightweight high-altitude drones. Russia has found a way to counter the NATO ‘missile shield’ which is currently being constructed in Europe, according to media. 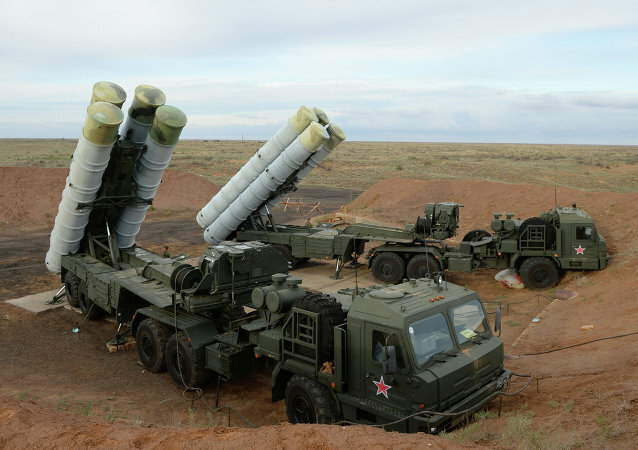 The Russian Defense Ministry initiated the ninth regimental combat unit of the S-400 Triumph anti-aircraft missile system during a ceremony in Astrakhan region. 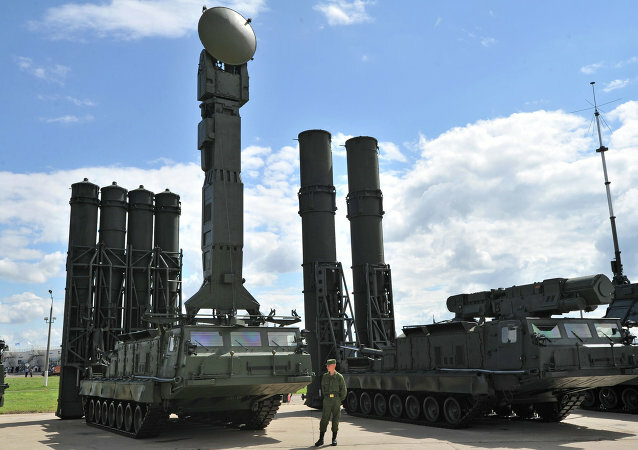 NATO’s desire to build up its missile defenses despite Monday’s breakthrough deal with Iran means that the entire idea of the US missile shield in Europe is based on lies, Alexei Pushkov, the head of the State Duma’s foreign affairs committee, said on Tuesday. The principal advantage of an airship is the large surface of its body where radar systems can be mounted. The antennas of anti-ballistic missile radars will be mounted on the cover of an airship, according to a representative of Russia’s KRET company. 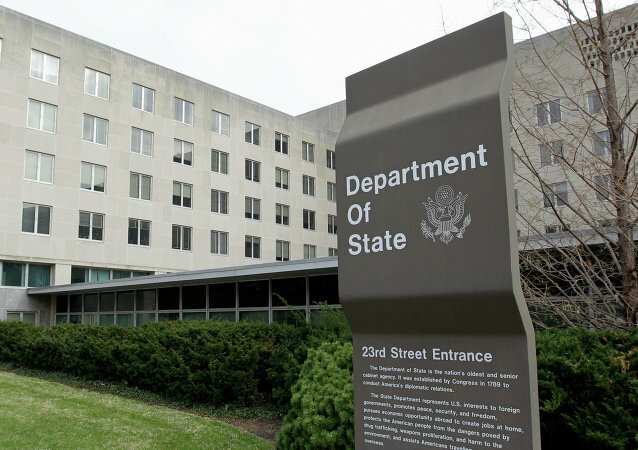 US Assistant Secretary of State for Arms Control, Verification, and Compliance said that Washington will not provide any guarantees to Russia that its missile defense systems in Europe are not directed at Russia’s strategic nuclear deterrent. The US military awarded Lockheed Martin a contract worth three-quarters of a billion dollars to continue the development of a ballistic missile defense (BMD) command and control program that allows senior US officials to plan BMD operations, the Department of Defense stated in a press release. NATO's military buildup on Russia's borders, as well as the US muscle flexing in Europe has resulted in what German newspaper Süddeutsche Zeitung called a return to nuclear deterrence. 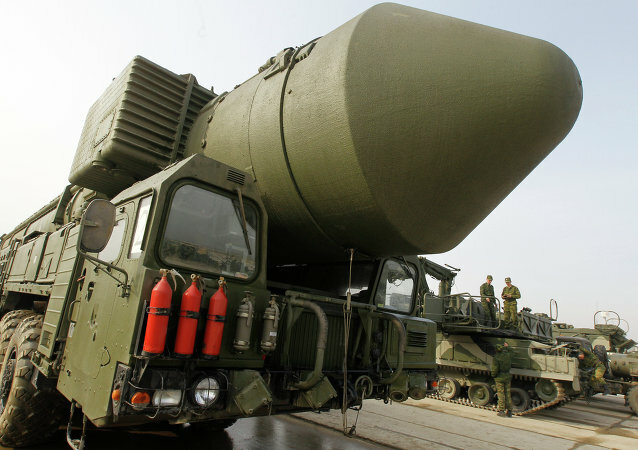 Russian Aerospace Defense Forces launched an anti-ballistic missile during drills. 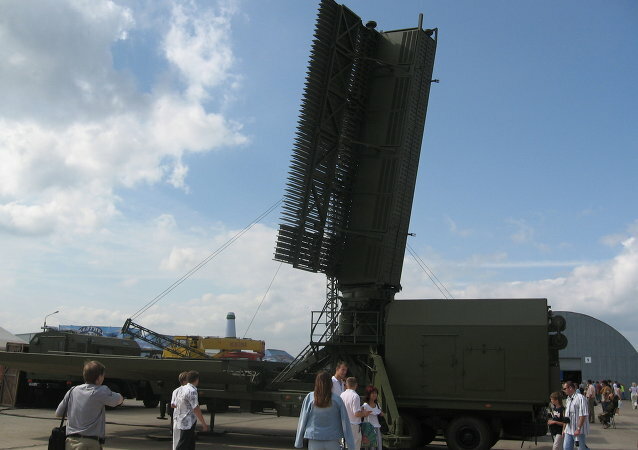 The Russian Aerospace Defense Forces (VKO) want to get rid of older radar models to make room for a new generation of detectors. 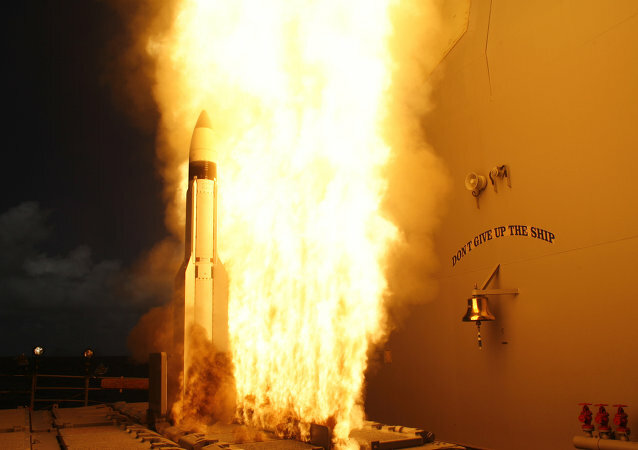 US defense contractor Raytheon said that advanced surface-to-air Standard Missile-6 (SM-6) has moved into full-rate production to provide the US Navy with more of the anti-ballistic missiles and anti-aircraft weapons.